← Salad Dressing – gluten-free, vegan, made from tofu, rather addictive! My family is finishing two very busy weeks. My eighth grader, Kendra, was in a national Quiz Bowl tournament in Atlanta, and then she played the role of Audrey in the Shakespeare play “As You Like It” — so the last two weeks have had long, daily rehearsals, followed by a weekend of performances. But the final performance was this afternoon, and now Kendra is free! — Well, free except for assorted daily homework, two term papers, an amazing week-long field trip, and graduation — followed immediately by a week of gluten-free summer camp. Whew!!! 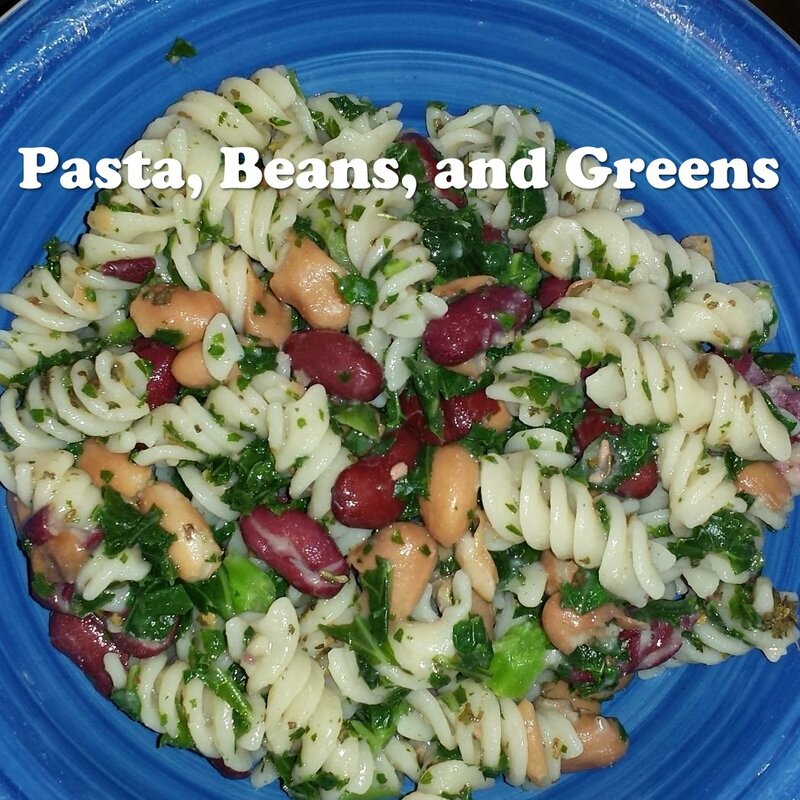 So, in celebration of our crazy-busy two weeks, I am posting a recipe for a dinner that takes about fifteen minutes to cook — depending on how fast your stove can boil a pot of water — and is nutritious and delicious: Pasta, Beans and Greens. 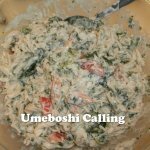 This is my go-to recipe for anytime I need a healthy dinner to be on the table quickly. 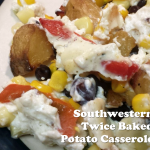 This recipe is adapted from the cookbook Moosewood Restaurant Low-Fat Favorites: Flavorful Recipes for Healthful Meals — a family favorite cookbook of ours. 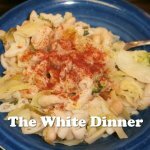 A variation: Consumer Reports found that there is arsenic in rice, so I am always looking for ways to reduce the amount of rice-based pasta in our diet. 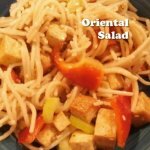 My kids won’t eat this variation, but I have found that I can replace the pasta in this recipe with tofu cut into long thin rectangles that are about 1/4 inch wide, 1/4 inch tall, and 3/4 inch long. 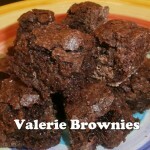 Prepared this way, it is an even faster and healthier version of this recipe. 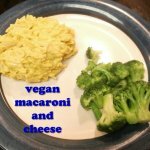 This dinner recipe is quick, fast, yummy, gluten-free, and vegan! 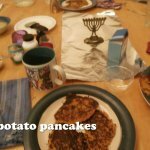 And, all of my kids will eat it! Start boiling water for the pasta. When the water boils, cook the pasta in it. Get out a big mixing bowl for serving the food in. 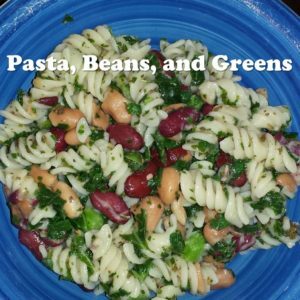 While the pasta cooks, if you are using fresh greens, shred the greens into small pieces (a bread-slicing knife works well for this), then add them to the pot where the pasta is cooking for the last couple of minutes of cooking. 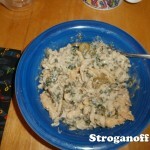 Or, if you are using frozen greens, defrost them by microwaving them in the big mixing bowl. 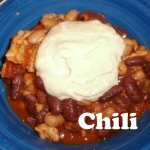 This takes 5 minutes in my microwave, but microwaves vary so be alert. Rinse the beans (I like to put them in a strainer and run cold water through), then add them to the big mixing bowl. Juice the lemon, and add the lemon juice to the bowl. Add the oil and basil to the bowl. When the pasta is cooked, drain it and add it to the bowl. Serve, with salt and soy sauce available for each person to stir in to their food. 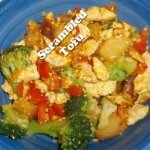 If you are using soy sauce, about 2 teaspoons per serving is a good amount to start with. 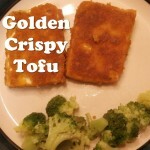 Golden Crispy Tofu - gluten-free, vegan, and yummy!